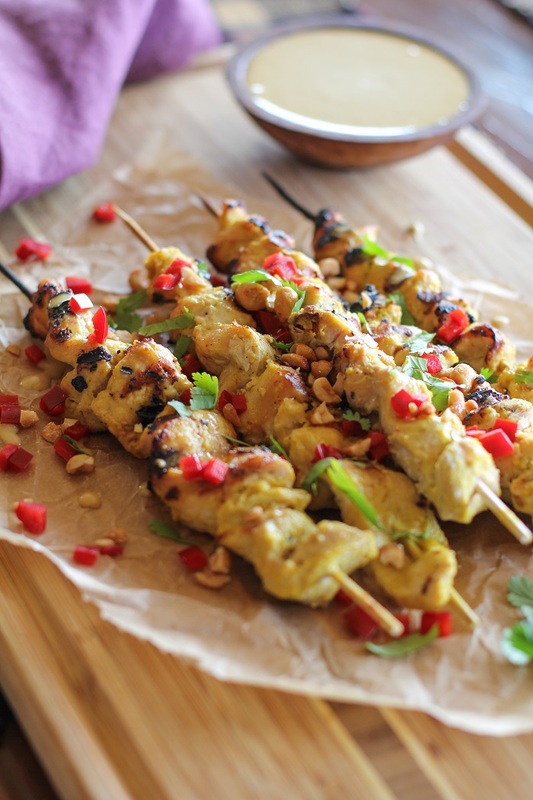 Tender grilled chicken satay marinated in hummus, coconut milk, and yellow curry powder – an easy and delicious appetizer to celebrate National Hummus Day. Did you realize today is the day we come together to celebrate our common interest in the chickpea sauce? One mouthful at a time? Didjya? Let’s eat. Indeed, National Hummus Day is a legit food holiday, and keeping it real, I’m celebrating with Sabra. Quick! You, too, can celebrate National Hummus Day by snagging a coupon off Sabra.com and picking up your favorite hummus flavors at your local grocery store. The coupon is available until midnight EST tonight! Now that we’re all on the same page, we can discuss how to make the most of this food holiday. It doesn’t have to be difficult! In fact, it should be easy peasy. Like you saw in my Mediterranean Hummus with Pesto and Feta, you can simply top hummus with your favorite flaves and go wild. OR whip out a funky fresh appy, requiring few ingredients, hassle-free to amplify the fun – just like what we’re doing right meow. You’ve already seen me marinate chicken in hummus in the Hummus Marinated Grilled Chicken Salad with Hummus-Salsa Dressing I showed you last year on Hummus Day, but I figured we’d revisit the topic. Using hummus to flavor chicken and keep it nice and tender through the cooking process is just plain brilliant. 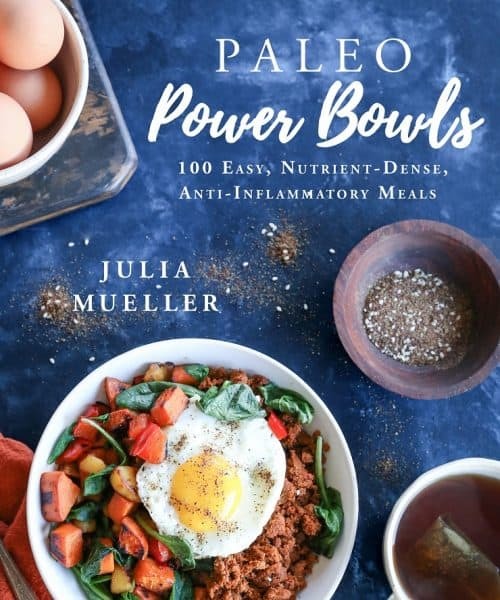 Combine it with coconut milk and some curry powder, and now you’re talking juicy flavor fest to the nth degree. 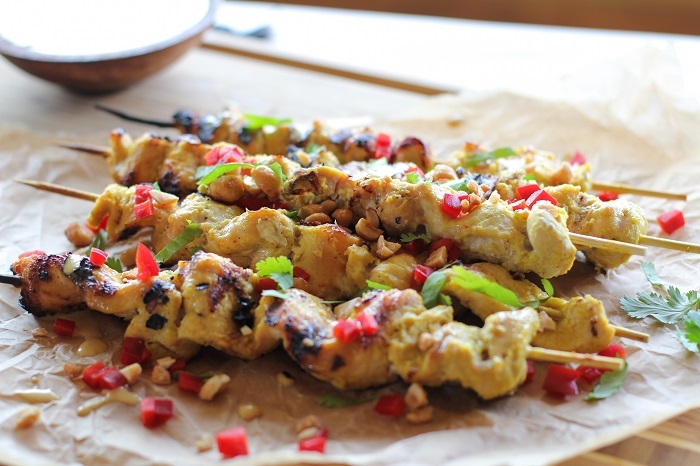 This Hummus-Marinated Chicken Satay isn’t your traditional chicken satay recipe, but a simple and super easy version. All I use for the chicken marinade is three ingredients: Sabra’s Classic Hummus, coconut milk, and curry powder. 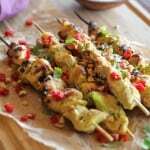 Marinate the chicken in this concoction for a hot minute, grill it on skewers, and you’re all set for an amazing appetizer to share with your friends on this glorious day o’ hummusness. You can also make an entree out of the skewers and enjoy them to your onesie, but sharing is caring, right? Right! If you want to get real frisky, you can use any of Sabra’s hummus flavors – I’m thinking the Roasted Garlic or Chipotle would be perfecto. Dippage! UGH peanut sauce is the elixir of dreams. It is the reason for the Spring roll’s existence. It is, in a word: life. Whatever you do, don’t skip the peanut sauce! Your friends who are co-celebrating Hummus Day with you will forever marvel in awe of that one peanut sauce you made that one time. For realskis. Add all of the ingredients for the peanut sauce to a blender and blend until combined. Refrigerate until ready to use. Note: Sauce will thicken as it sits in the refrigerator. Blend the hummus, coconut milk, curry powder, and salt in a blender and blend until smooth. Transfer the chicken strips and the marinade to a zip-lock bag (or sealable container), and refrigerate at least 15 minutes, up to 12 hours. 30 minutes before you’re ready to grill, soak 6 wooden skewers for 30 minutes to ensure they don’t burn while on the grill (you can also use metal skewers). Pat the skewers dry, thread the chicken strips onto the skewers, and place the skewers on a plate. Spray or brush your grill with olive oil so that the chicken doesn’t stick. Preheat the grill to medium heat (about 350 to 375 degrees F), leaving the grill covered while it’s heating. Place the chicken skewers onto the hot grill and cover. Cook 1 to 2 minutes, or until grill marks appear. Use tongs to carefully flip the skewers and grill another 1 to 2 minutes. Continue grilling and flipping every minute or so until chicken is cooked through, and no pink shows when you cut into the meat. 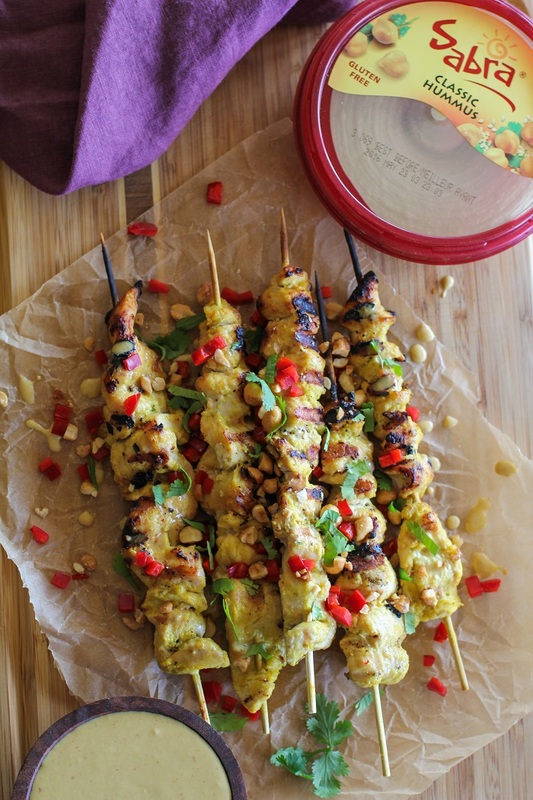 Transfer chicken skewers to a serving platter and serve with chopped peanuts, fresh cilantro, and peanut sauce. 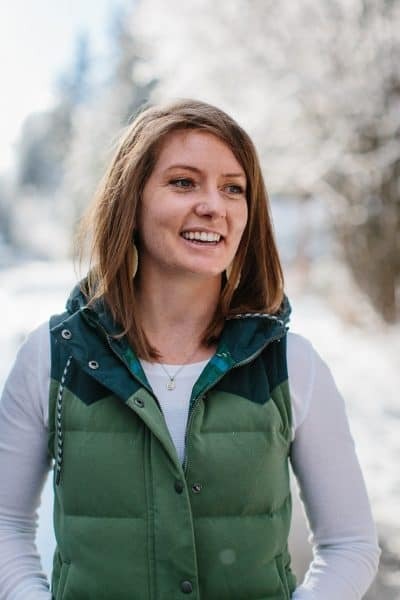 *You can substitute hummus for coconut milk! **You can use any type of peanut butter - I used sweetened and salted crunchy peanut butter. If you use unsweetened, unsalted, add some additional honey and sea salt to the peanut sauce. This post is sponsored by Sabra. All thoughts, feelings, and opinions are my own. This looks awesome! I’ve never used hummus as a marinade, but I would love to try this out!